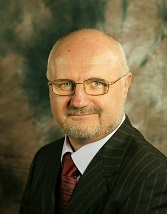 Occupational Health and Safety Management System New! $49.00 PDF Buy now! 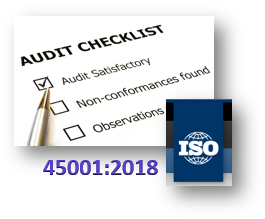 ISO 45001:2018 Audit Checklist updated! 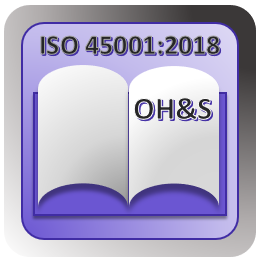 Materials contain the requirements of the new version of the ISO 45001:2018 that regulate OH&S activities of the organization in the form of a 45 slide MS Power Point presentation. 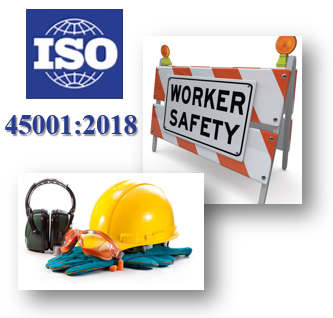 Presentation can be used as a basis for ISO 45001:2018 Training course for staff and/or internal auditors.